Doctors placed on probation by the State Medical Board will not be required to tell their patients about their discipline after the Medical Board of California denied the proposed petition Friday. The group filed a petition with the Medical Board of California outlining why the board should require all doctors on probation to notify their patients of that disciplinary status. 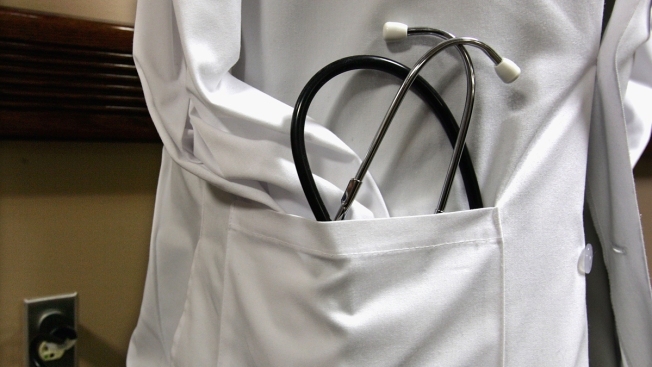 The patient lobbying group noted that approximately 500 California doctors are on probation for gross negligence, substance abuse, sexual misconduct and other license violations. In California there are 102,000 physicians in active practice. Consumers Union said doctors on probation are at risk for repeating their dangerous and sometimes illegal behavior. The group argued patients have a right to know about their doctor’s status, so they can decide whether to continue treatment with that physician. The Medical Board denied the Consumers Union petition, voting 11-0 against it, with one abstention, at its quarterly meeting Friday in San Diego. The board did establish a task force to study ways to better inform the public about problem doctors. A board committee will also review how the agency responds to probation violations. “Today’s hearing made clear that the Medical Board is taking this issue seriously and understands that it needs to do more to ensure Californians aren’t left in the dark,” said Lisa McGiffert, manager of Consumers Union’s Safe Patient Project. The California Medical Association (CMA), which represents the professional interests of many California doctors, did not take a position on the Consumers Union petition, but expressed reservations about the proposal.